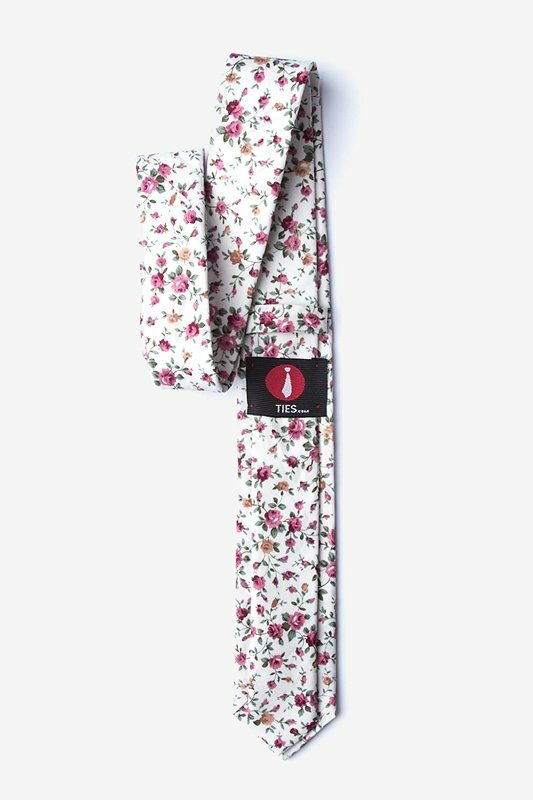 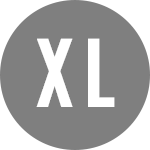 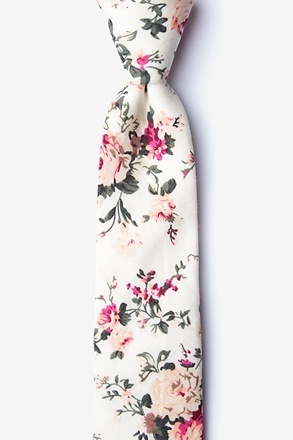 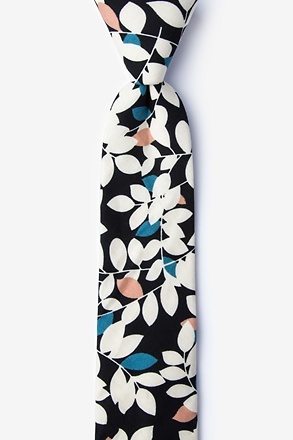 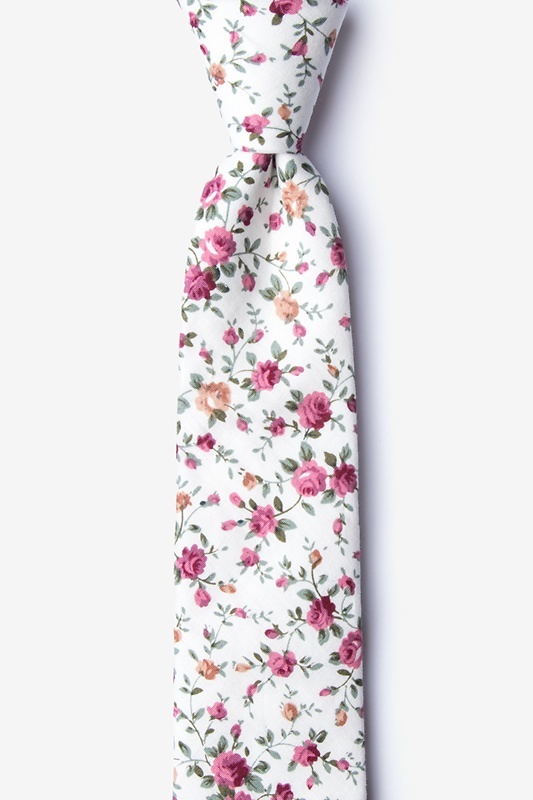 Ivory Cotton Bellevue Skinny Tie | Wild Attire, Inc.
We always hear to bloom where we are planted. 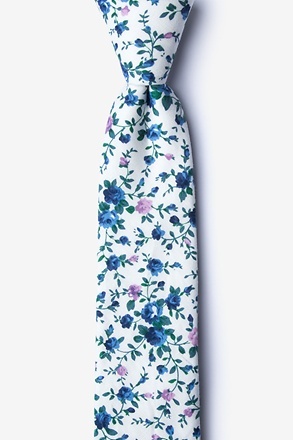 But once you sport this vintage floral number, you'll feel like you can bloom anywhere. 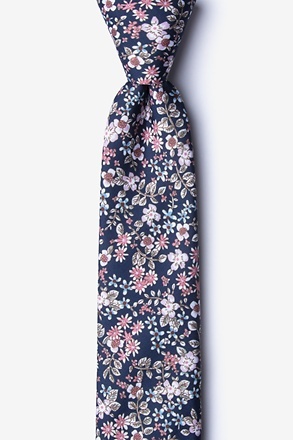 Sport this piece for a look tha... read more We always hear to bloom where we are planted. 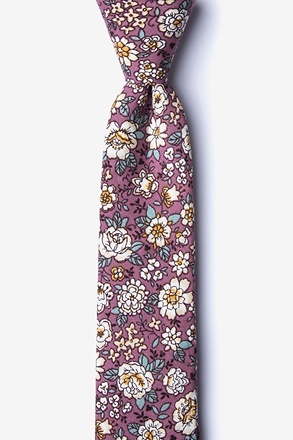 But once you sport this vintage floral number, you'll feel like you can bloom anywhere. 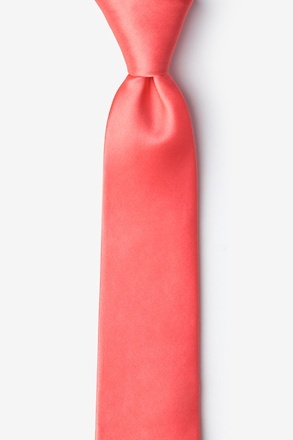 Sport this piece for a look that's good whether you're in the office or out on the town.